Welcome to the official website of Chesterfields – Waterfront Restaurant & Bar. 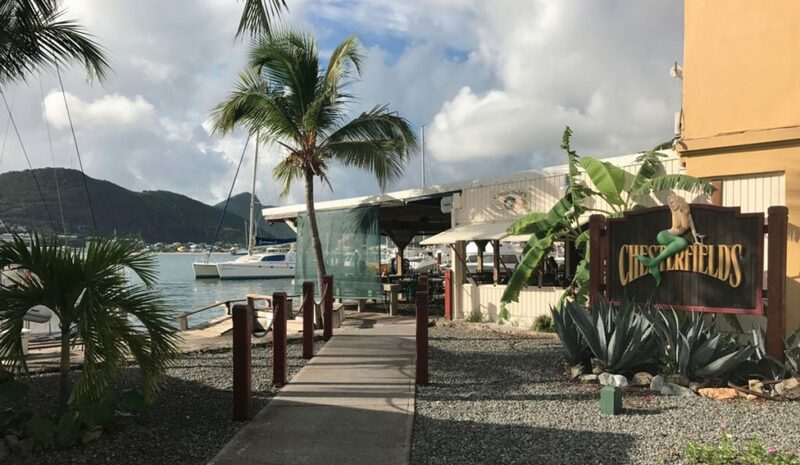 A cozy and friendly nautical-themed restaurant within walking distance of the cruise port and our world famous boardwalk on Great Bay Beach, St. Maarten. We are open daily for breakfast, lunch and dinner. Please be invited to enjoy the spectacular ocean view and Sint Maarten’s finest Caribbean cuisine. Reserve your table now! Our restaurant can be very busy. 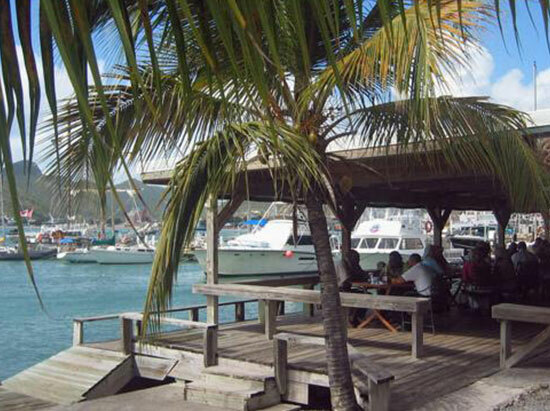 Chesterfields is an ocean front Restaurant & Bar located in Philipsburg St. Maarten near the cruise port. 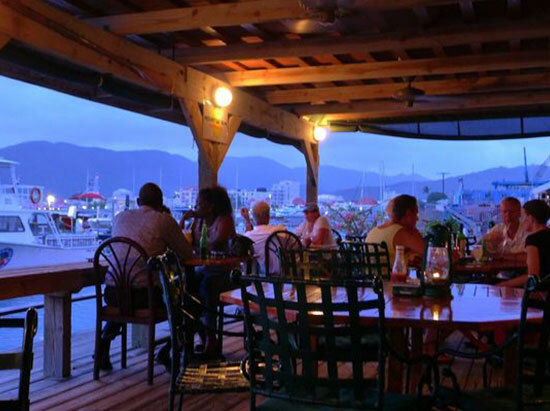 It is overlooking the majestic view of Great Bay Beach & the Marina, and for over 30 years considered as the culinary hotspot of St. Maarten. 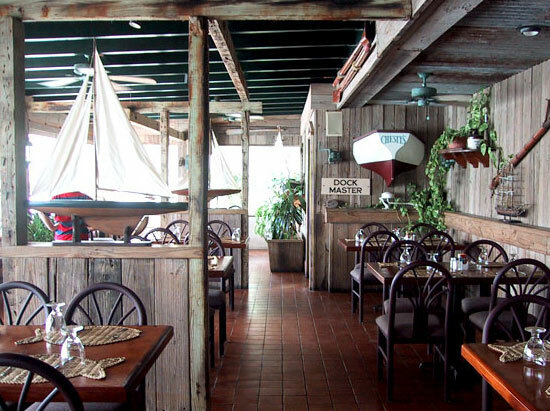 Chesterfields is a cozy, friendly and breezy nautical-themed restaurant that daily serves breakfast, lunch and dinner. 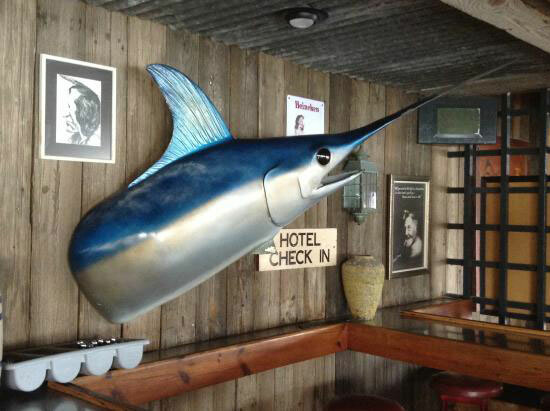 Chesterfields became famous for its large variety of top quality seafood on the menu. 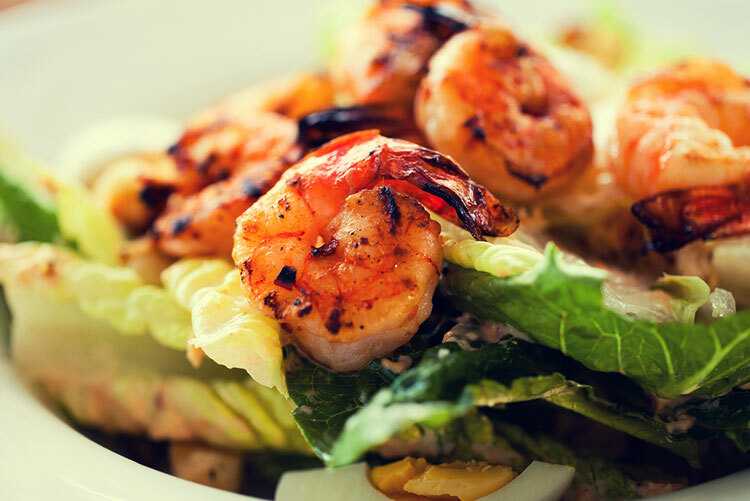 We take full advantage of our ocean’s treasure by serving Lobster, Shrimp, Scallops and fresh fish including Grouper, Mahi Mahi, Tuna, and Conch Fritters. 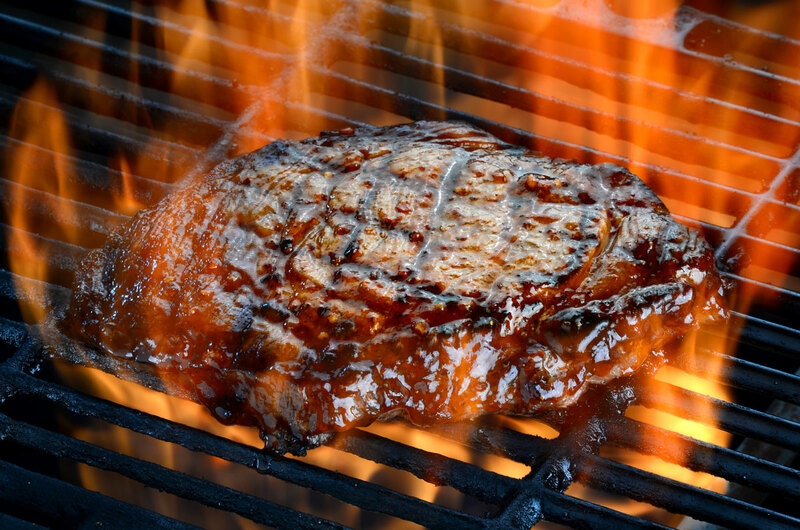 For those who prefer meat; prime cut steak, chicken sandwiches, burgers and roast duck are also part of the menu. Chesterfields prides itself in providing generous portions and moderate prices for all meals. All food is being prepared with love by the best Caribbean chefs. Chesterfields Bar is the perfect place to enjoy a drink during the day, or in the evening after work as well as in the weekends. We serve a large variety of drinks, ice cold beer and the best Caribbean cocktails. We have signature appetizers available to enjoy while drinking and socializing. Chesterfields Bar is the ideal place for residents and visitors to sit back and relax, unwind and truly enjoy the Caribbean atmosphere. Omelettes, French Toasts, Pancake, Sandwiches, Fruit Platters. 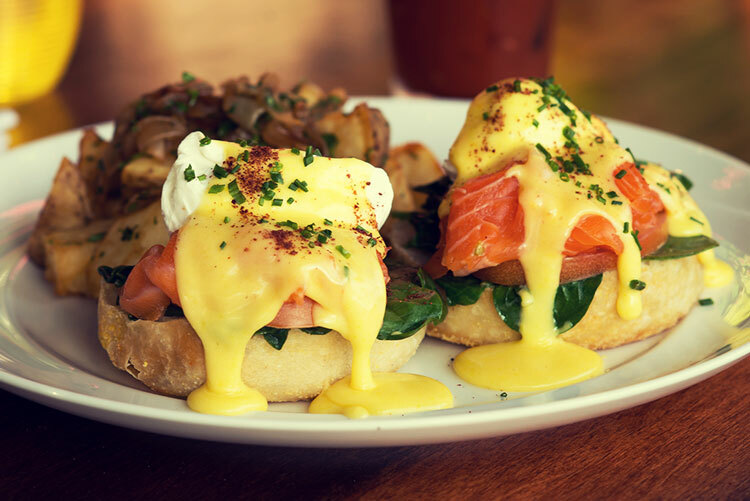 Or try one of our Dockside specials featuring the Smoked Salmon Benedict. Delicious! Soups, Salads, Sandwiches, Burgers, Wraps, Steak, Seafood platters and more. Prepared with love and always cooked to perfection! 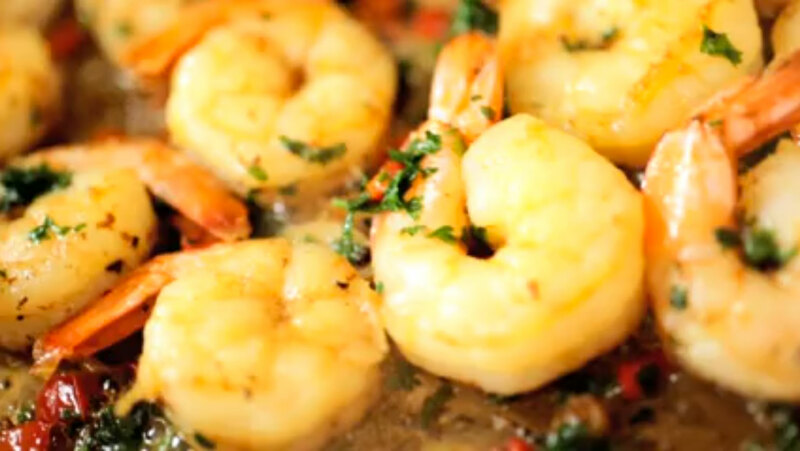 Soups, Appetizers, Salads, Meat & Poultry, Pastas and Seafood specials. a variety of Fresh Local Fish landed daily, Charbroiled or Grilled and served with your choice of Garlic Butter or Creole Sauce. A must try! We would love to stay in touch with you and also appreciate you telling us how you liked the food & our service.